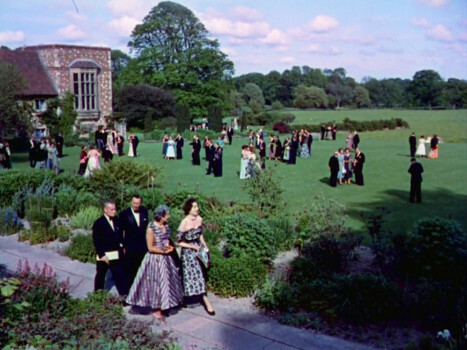 2018 sees the fiftieth anniversary of Glyndebourne Tour, and here we take a look back at 10 photos of key moments in the Tour’s history. 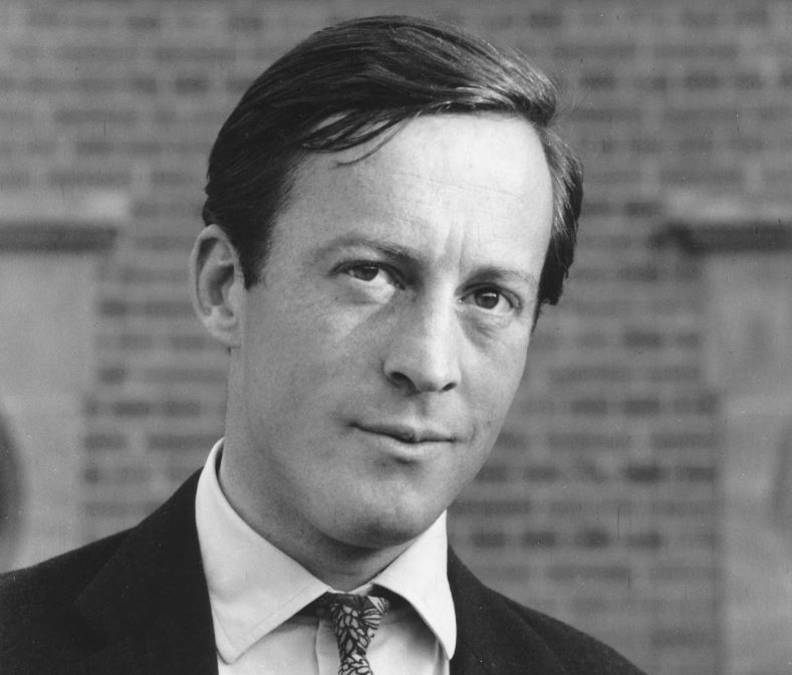 Sir George Christie in 1968, the first year of the Tour. His vision for the Tour was to reach more people and to nurture new talent. We are proud to say that 50 years on the Tour continues to achieve just that. Loading the lorries up at Glyndebourne to go out on the road for the first time in 1968. In the early years the Tour was in Spring, the inaugural tour began on the 5 March 1968. 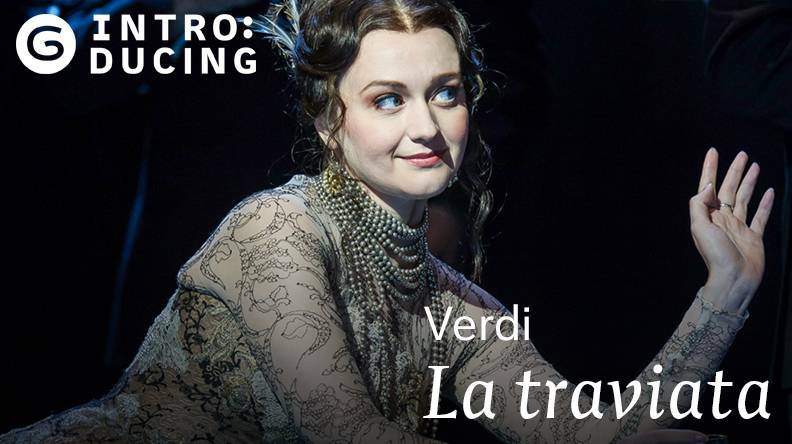 We toured four operas (Don Giovanni, Die Zauberflöte, L’elisir d’amore and L’Ormindo) starting in Newcastle and continuing on to Liverpool, Manchester, Sheffield and Oxford. 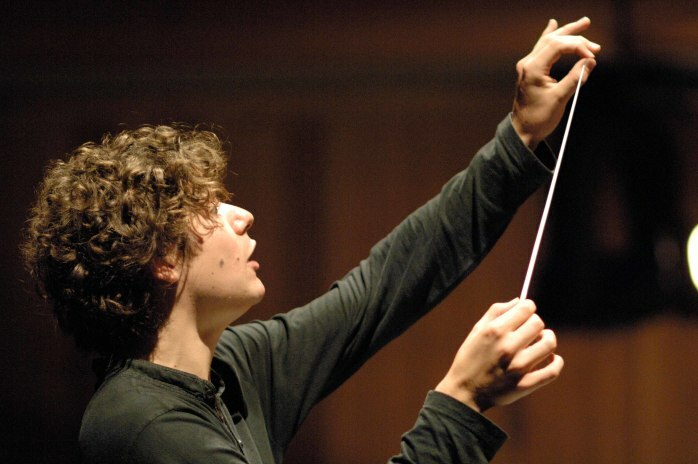 We have supported many young artists throughout the years – many of whom have gone on to become incredible opera stars, including Gerald Finley, Felicity Lott, Valerie Masterson and Richard Van Allan. 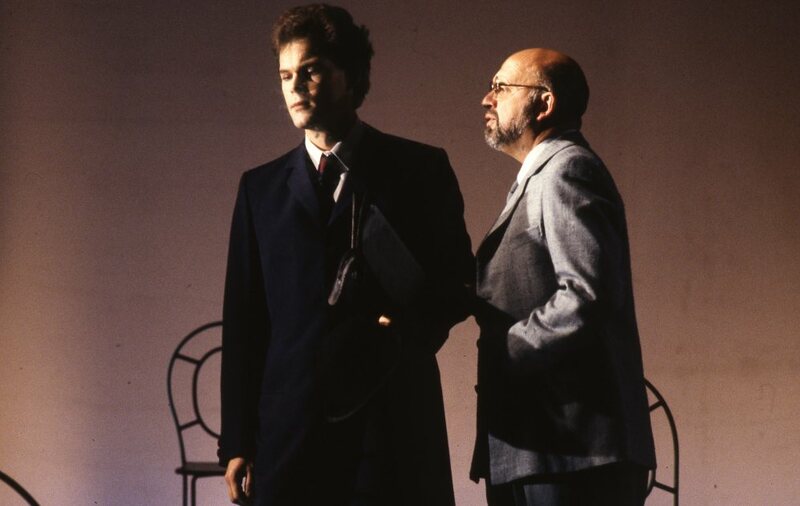 This image is of Gerald Finley from our Tour production of Death in Venice in 1989. 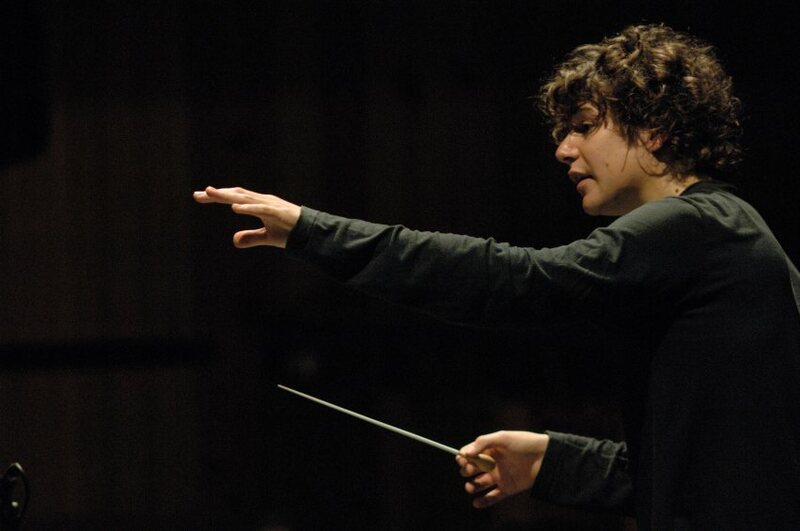 Robin Ticciati, now the Music Director at Glyndebourne, conducting Die Fledermaus in the Tour. 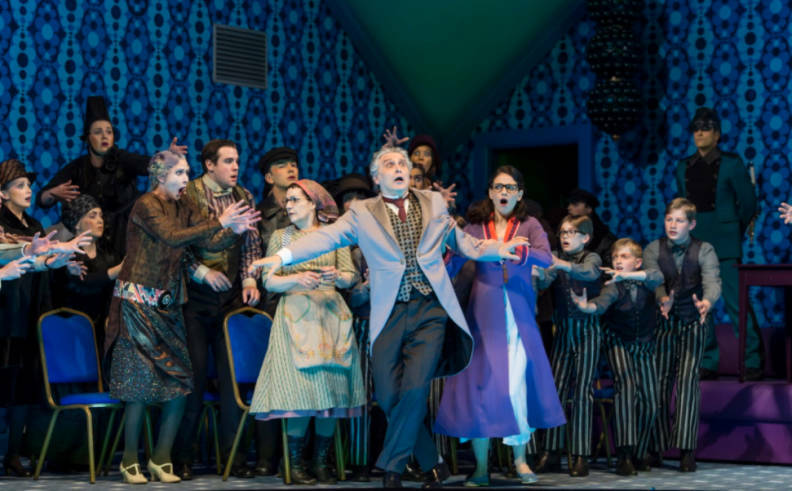 This was the first production he ever conducted for Glyndebourne, and he was also Music Director of the Tour from 2007-2009. The Tour has visited seven venues abroad. 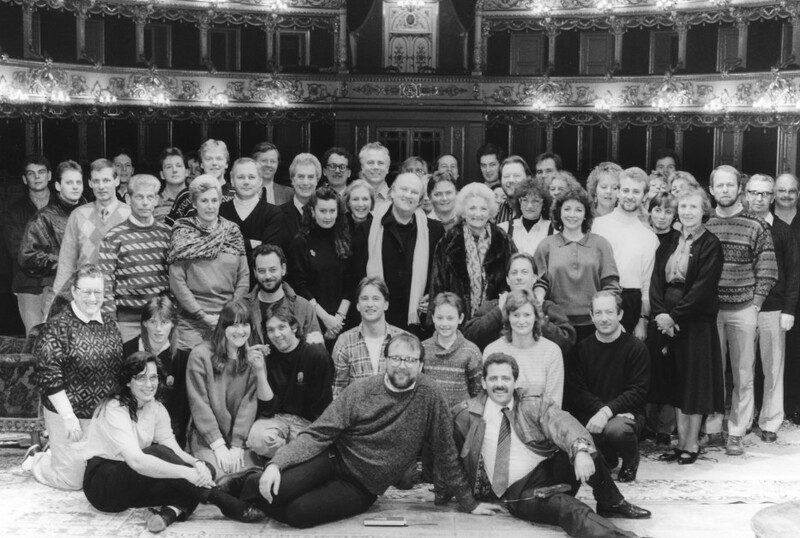 The furthest it has been was Italy in 1989 and this is a picture of the company on stage at the Teatro Muncipale Valli in Reggio Emilia. 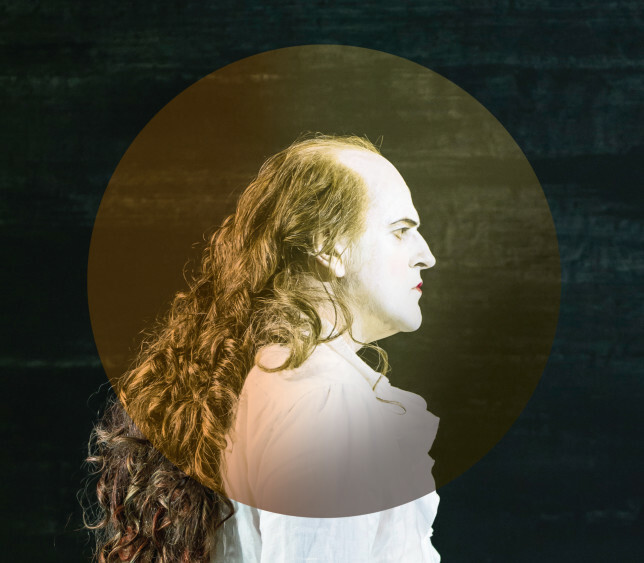 The Tour continues to present exciting new productions [the first being Der Freischütz in 1975]. 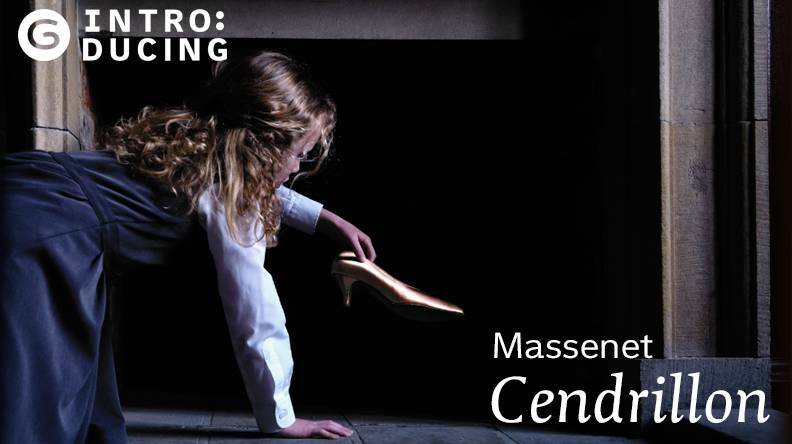 Our 17th Tour premiere will be Massenet’s Cendrillon, directed by Fiona Shaw. The Tour’s first commissioned work Higglety Pigglety Pop! 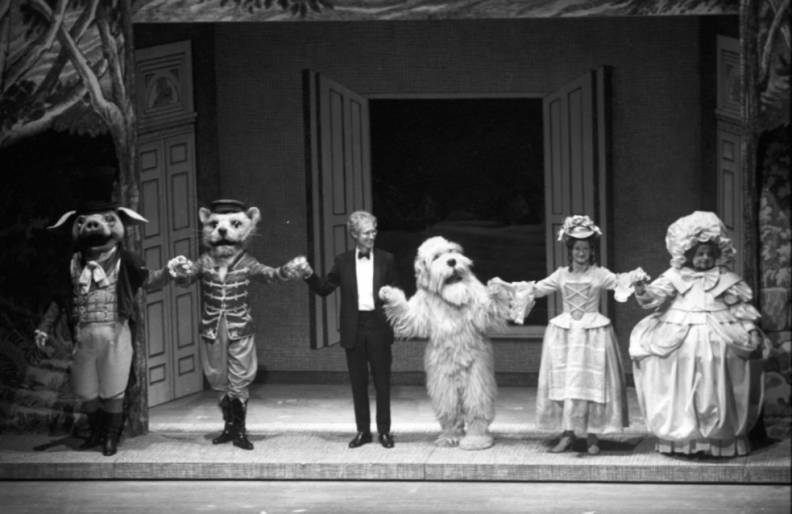 Composed by Oliver Knussen and designed by Maurice Sendak is pictured here. There have been a total of 6 new commissions on the Tour over the past 50 years. 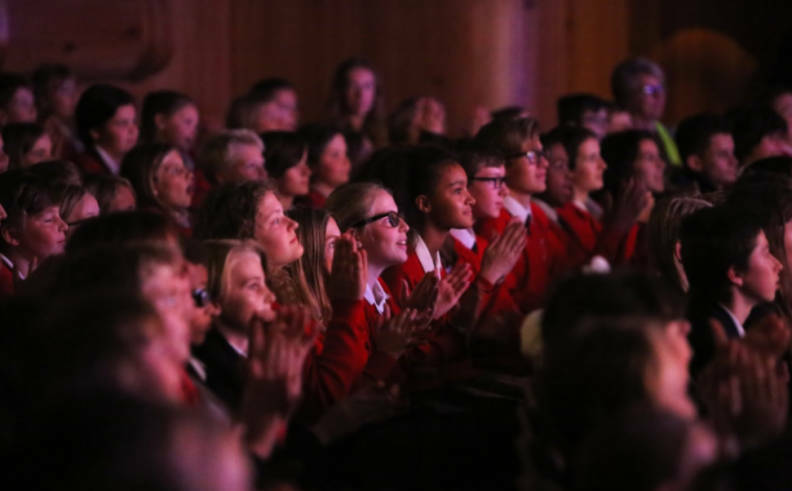 In 2006 we launched Performances for Schools which has given children the chance to experience a full production at a heavily subsidised rate. 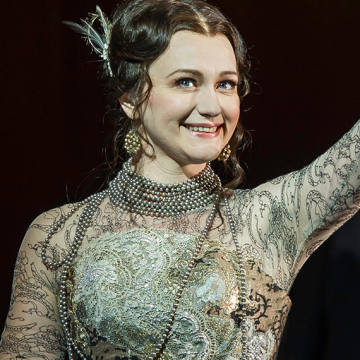 So far we have welcomed over 30,000 students at Glyndebourne and our other Tour venues. ​The Tour hit the big screen in 2012, when a cinema screening was included in the programme for the first time. 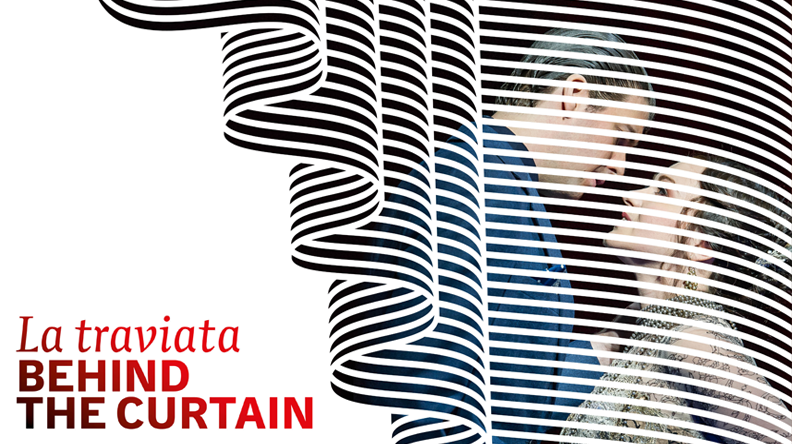 In autumn 2018 audiences will be able to see a screening of Der Rosenkavalier in select cinemas across the country. We launched the Tour Arts Competition in 2013 to provide a platform for emerging visual artists, a fitting extension to the Tours overarching vision of nurturing new talent. The winner in 2017 was Katie Ponder and, as part of her prize, the image was printed on the front cover of the Tour programme book. 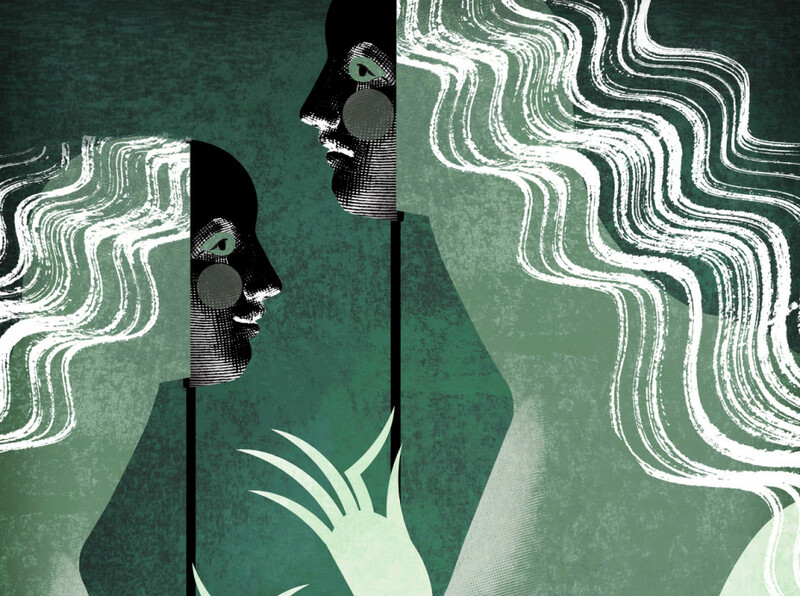 Booking for Glyndebourne performances opens to Tour Members on Monday 23 April. Find out more about becoming a Tour Member. Public booking opens on Monday 4 June. We explore Tom Cairns’ much loved production. 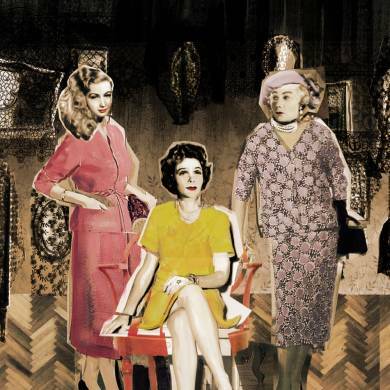 Find out more about Fiona Shaw’s new production.